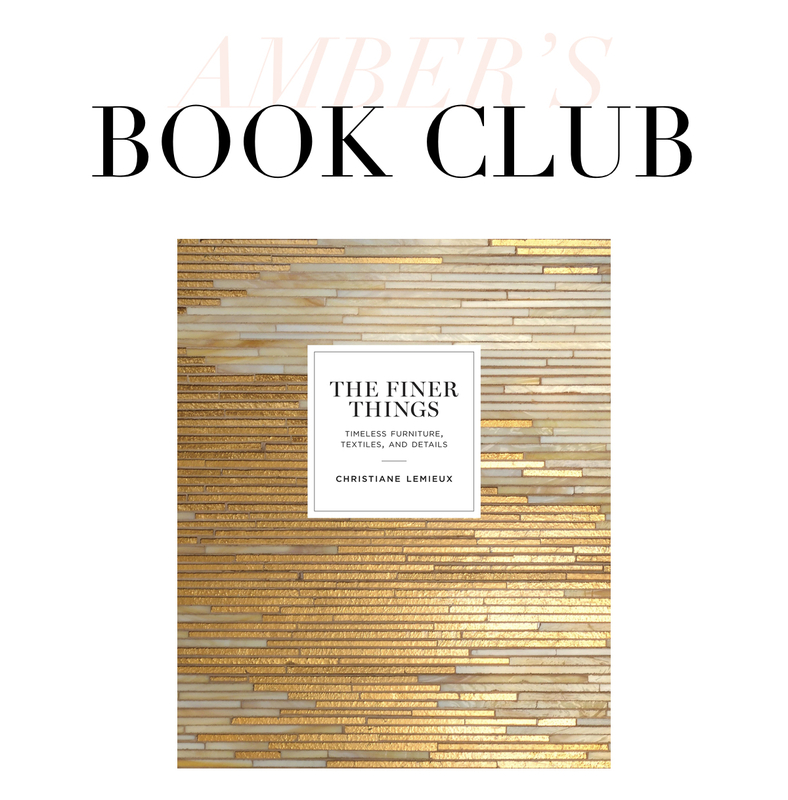 The Finer Things has taken up prime real estate on my coffee table. As you can see, the cover is beautiful and the detail makes it look like it is coming to life. The inside is just as beautiful as the outside. Truly timeless interiors and a wide variety of textures fill the pages with inspiration. I love this book so much that it was one of my go-to gifts this Christmas season.